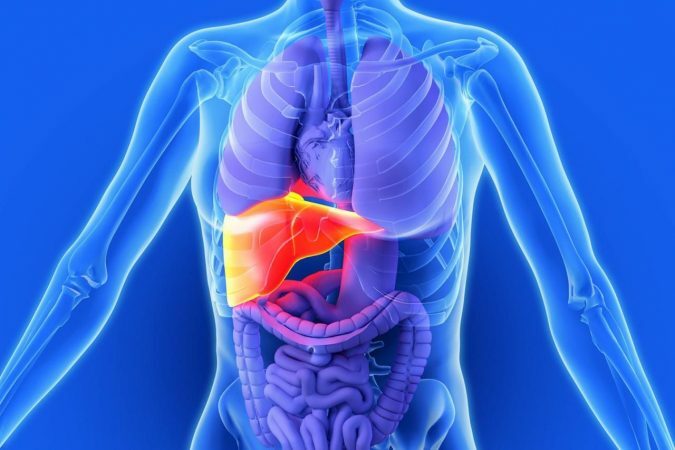 Our liver is the storage house for Vitamin A and around 50% to 80% of the body’s total vitamin A is stored in the liver. 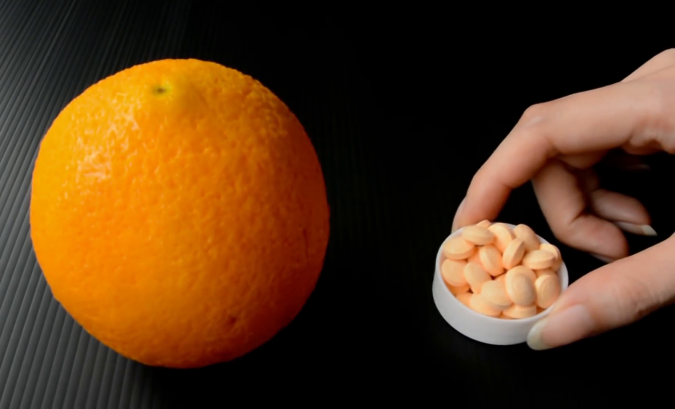 But it does not mean that the excess amount of vitamin A is not bad for the liver. Excessive consumption of vitamin A can cause serious liver damage and even cause liver toxicity. The daily intake of vitamin A varies with the age and gender, and therefore it is necessary to take Food Supplements for vitamin A as per advised by your nutritionist. Moreover, people who have high alcohol consumption or protein malnutrition, high cholesterol or history of liver disease should reduce their vitamin A intake. 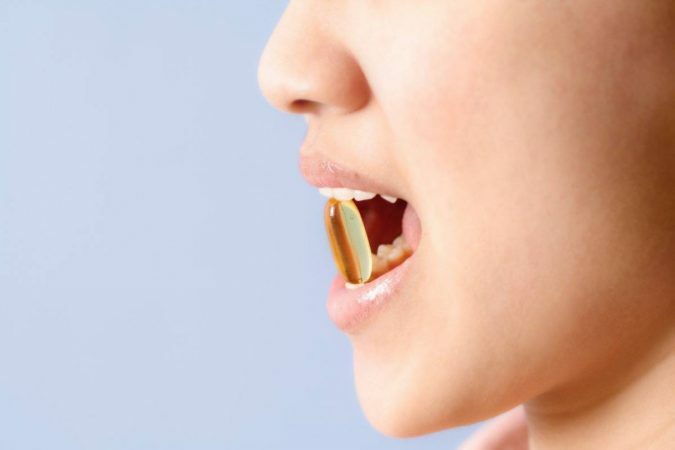 Before taking vitamin A supplement, consult your doctor or nutritionist. Although iron is an essential component of our red blood cells, which is required to carry oxygen from lungs to other body parts and about two-thirds of our body’s iron makes the hemoglobin. But excessive intake of iron in our body can cause severe damage to our liver. When there is an excess amount of iron in our body, the liver does not expel the extra amount from our body, but instead, this extra amount of iron accumulates in our liver and other body organs & tissues. The deposition of iron in the liver causes liver scarring which is the main cause of liver cirrhosis. 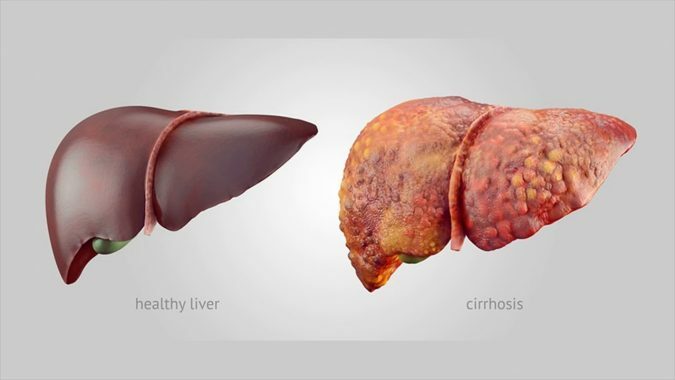 Liver cirrhosis is a fatal liver condition in which the liver deteriorates slowly and disturbs liver functionality. Another risk factor of high consumption of iron is liver cancer. High amounts of iron in our blood increases the risk of developing cancer cells in our liver. 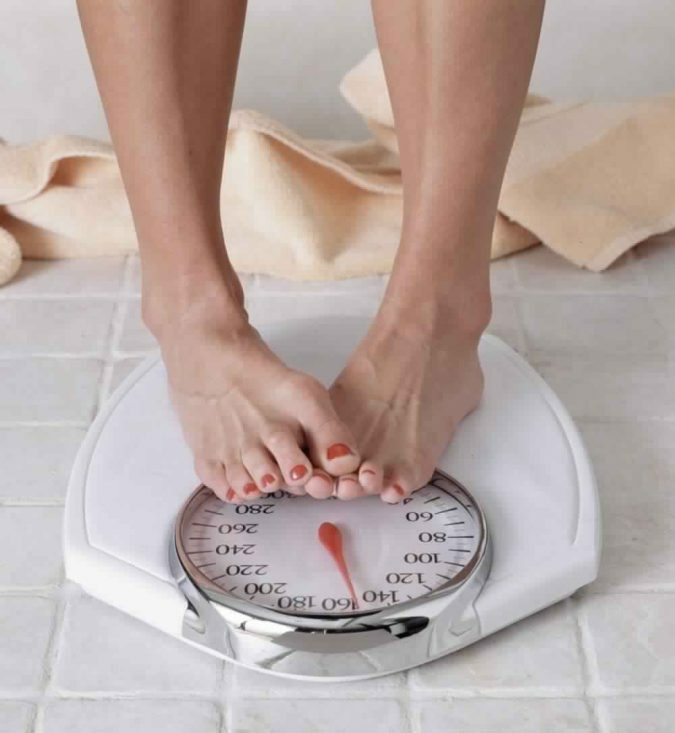 The recommended amount of daily intake of iron by the National Health and Medical Research Council of Australia is 45mg for both men and women at 14 or above. 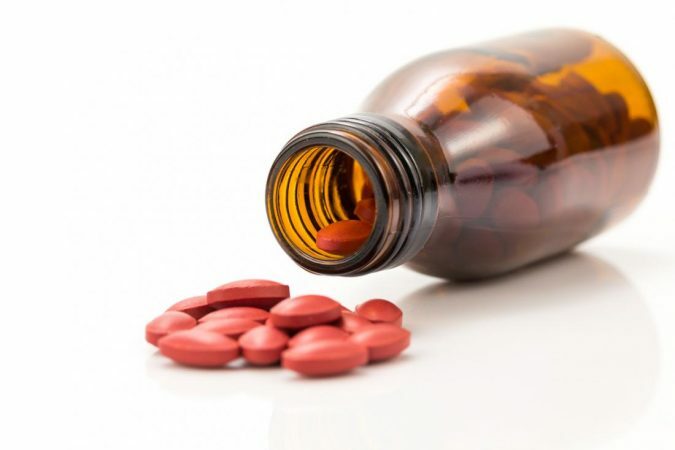 Iron supplements should only be taken when prescribed by a doctor. Anti-oxidants are good for detoxifying toxins like acidic wastes from our bodies. Anti-oxidants also burns calories and fats and helps in weight reduction. 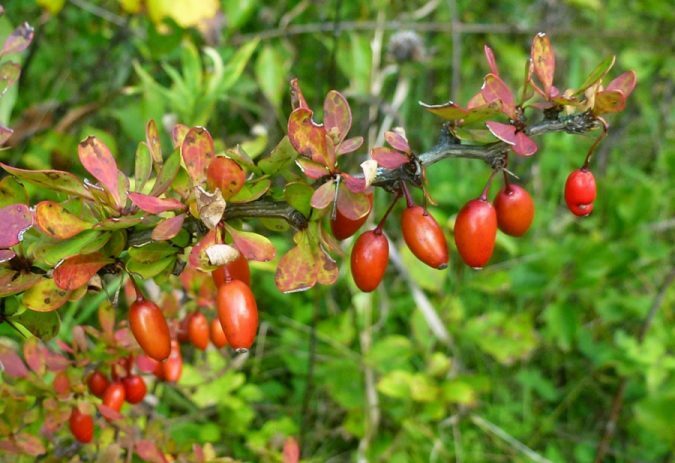 However, excessive intake of anti-oxidants is harmful to the liver. They can cause liver scarring which will lead to liver damage. Usually, People who are fond of muscle building take some muscle building supplements along with exercise. These muscle supplements contain anabolic and undeclared steroids that have effects on our liver and can cause toxicity. 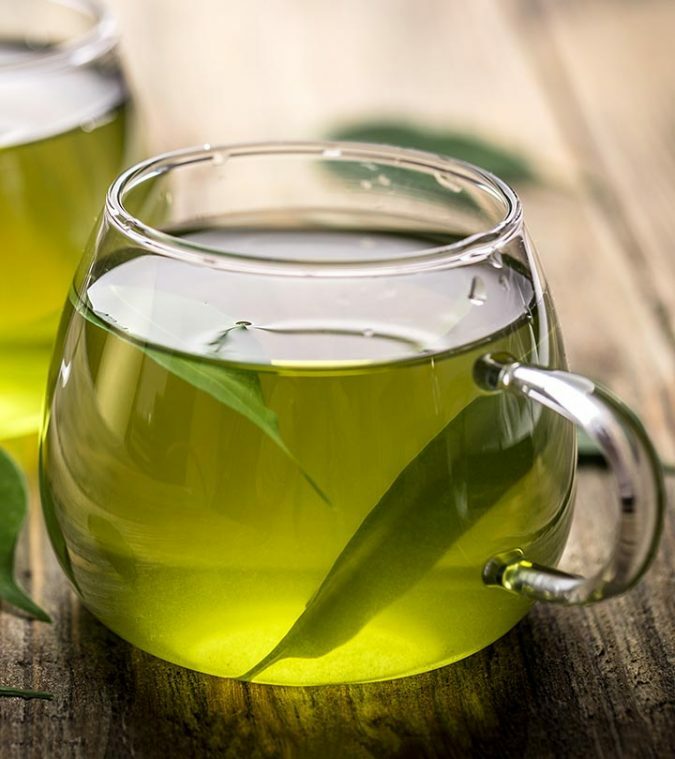 According to 2014 clinical guidelines published by the American College of Gastroenterology anabolic steroids, green tea extracts, pyrrolizidine alkaloids, and flavocoxid are the major cause of liver damage. 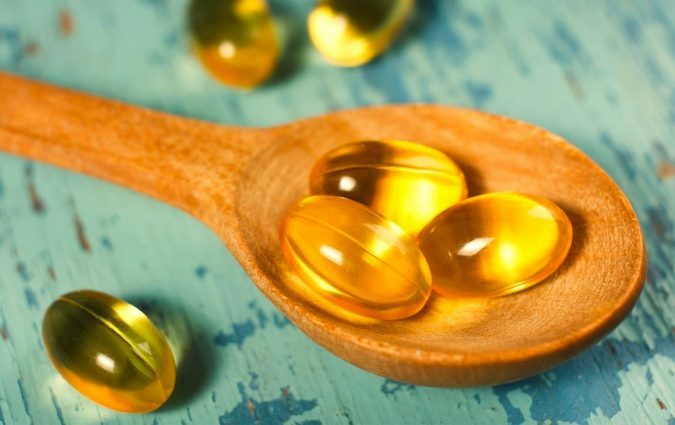 Vitamin D is a fat-soluble vitamin supplement, and it is among the food supplements which can cause liver toxicity. Vitamin D is required by our body to absorb calcium in bones, but excess amounts of vitamin D can cause serious liver damage. Adults can have liver toxicity if the intake of vitamin D is 1,250 mg or more in a month. 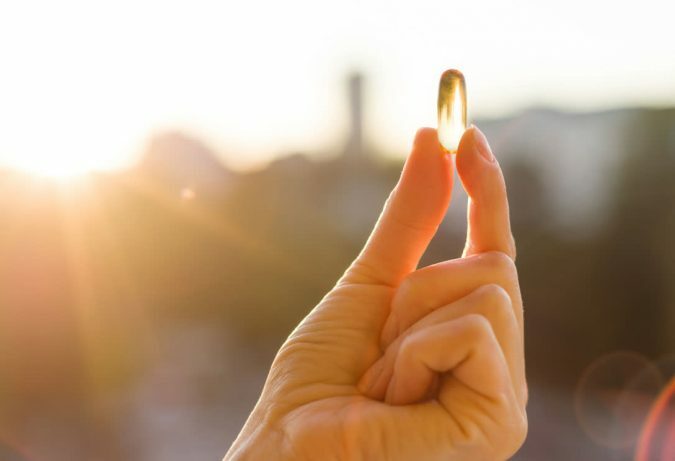 Excess dosage of vitamin D can show some symptoms such as nausea, sudden weight loss, and irritability which can lead to serious liver & kidney damages as well as mental and physical growth retardation. 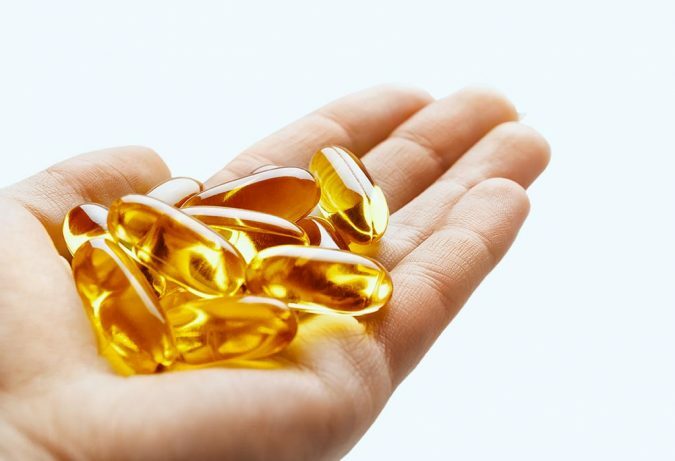 The fat-soluble vitamins of fat-soluble food supplements are known to cause serious damage to the liver and kidney because these food supplements or vitamins gets stored in the liver as well as in other body organs and reduces the level of water-soluble vitamins in our body. Vitamin B3 is found in many food products, but its supplements are also available. 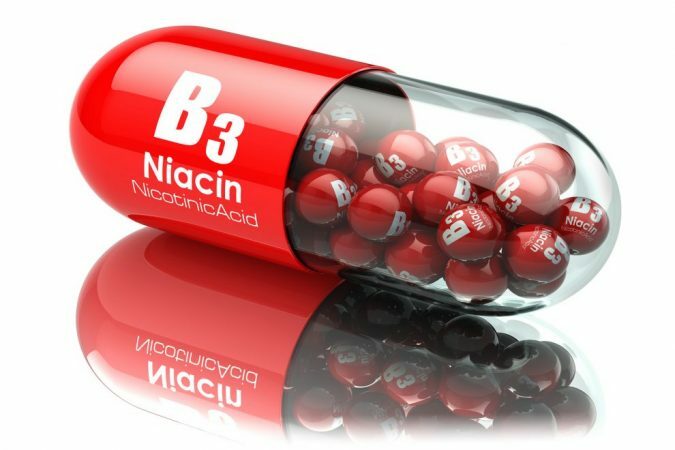 Niacin or vitamin B3 is considered one of the essential nutrients which reduces the cholesterol levels in our bodies, but the high consumption of niacin or vitamin B3 can lead to many serious reactions and liver injury. Moreover, this supplement can also cause serious digestive tract or stomach ulcers, can implicate diabetes, high blood pressure, etc. which in some cases lead to liver cirrhosis. Vitamin C has many health benefits, it helps in weight loss and makes our skin glow and fresh. 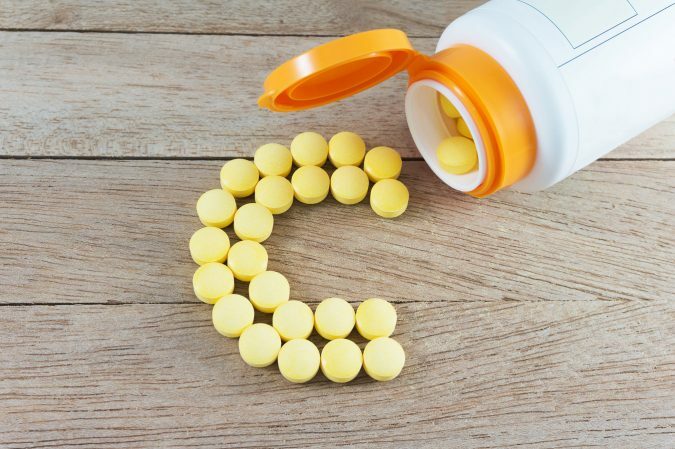 But high intake of vitamin C can also cause serious liver damages because vitamin C is stored in the liver and the excess amount in the body is not removed, but instead, it accumulates and causes serious liver injuries. 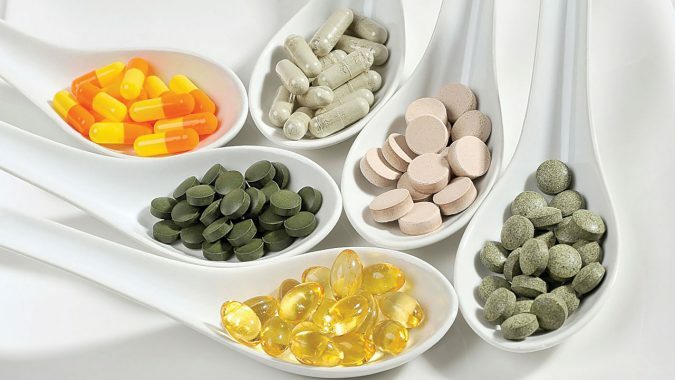 Dietary supplements have also been listed among the food supplements which can cause liver injury and toxicity. 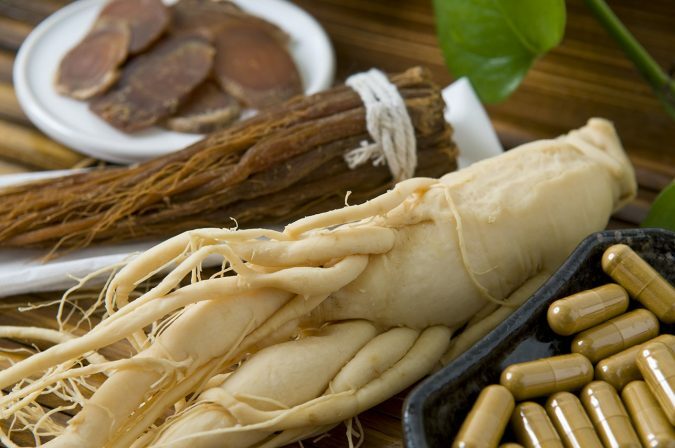 Research based on the data from the national registry shows that around 18% of the liver injury cases were caused or implicated by the consumption of dietary supplements and herbal extracts. 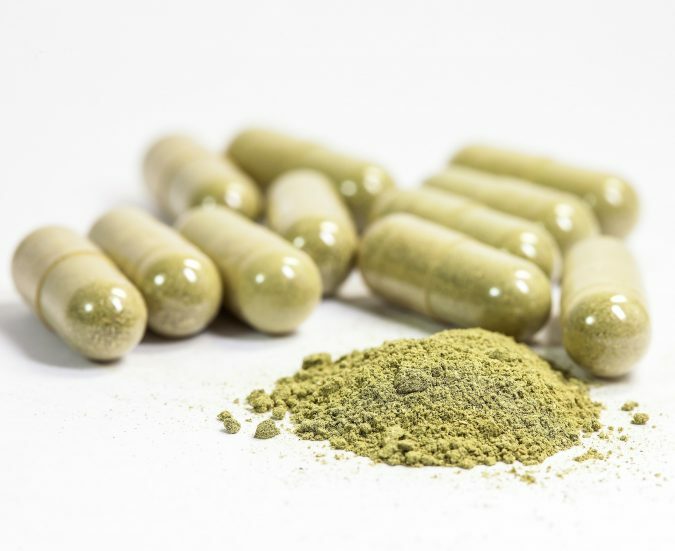 Our body requires all the nutrients and minerals in a balanced for its proper functioning and healthy lifestyle, but some of the food supplements can cause damage to our liver and other organs. 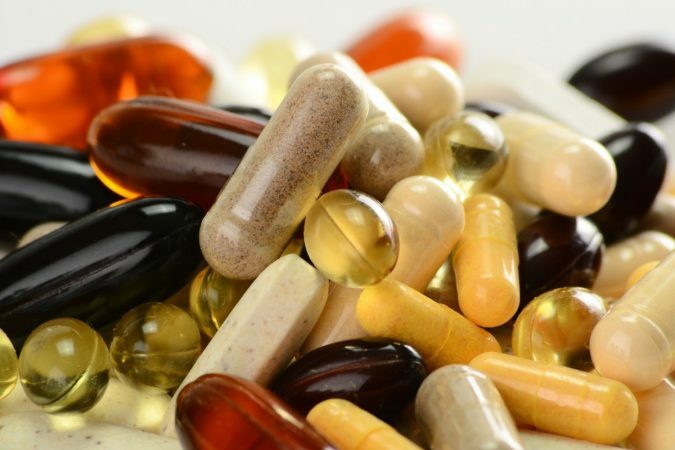 Therefore, it is advised to consult your doctor or nutritionist before taking any supplement.